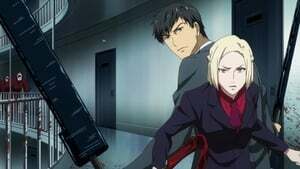 Now with Kaneki at their ranks, the Aogiri Tree takes the offensive against the CCG, and Amon is introduced to Mado's daughter Akira, who is assigned to become his new partner. Kaneki and Ayato rescue Naki, one of Jason's old cohorts from CCG custody, and prepare to storm the maximum security prison for Ghouls known as "Cochlea". 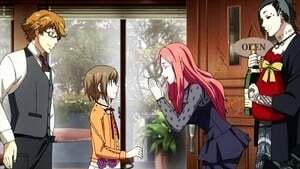 Meanwhile, Tōka pays a visit to the university were Kaneki used to attend, where she has an encounter with Hideyoshi. 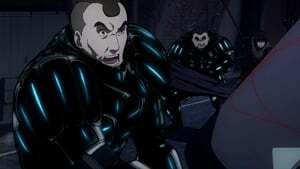 Aogiri commences their invasion of Cochlea and free a majority of the imprisoned ghouls while Amon and Akira visit the prison to learn more about Aogiri's plan from Donato Porpora. Amid the battles between the CCG, Cochlea security and ghouls, Kaneki meets a ghoul named Orca with orders to break him free, but is attacked by him instead. The battle at Cochlea intensifies on several fronts and when Ayato is to be almost killed, he is rescued in the nick of time by Kaneki, who undergoes a bizarre transformation after consuming the bodies of several dead Ghouls to empower himself. The appearance of the "One-Eyed-Ghoul", considered the most dangerous of them all, leaves the CCG in a state of alert while Kaneki writhes in pain due to his new condition. 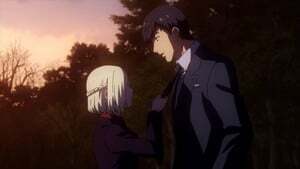 Worried about Kaneki's disappearance, Hinami wants to do something for him, but is uncertain about it, until Kaneki appears at Anteiku and she calls for Touka to see him again. During Kaneki's visit with Yoshimura, he asks for information about the Owl, and is told the tragic tale of a young ghoul named Kuzen. 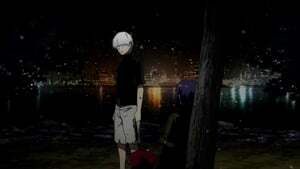 Touka makes plans to move out of Anteiku. A snowy day brings with it brisk business at the coffee shop. Yoshitoki is granted permission to execute the operation to eradicate the Owl. The many CCG officers involved in the mission take time beforehand to write any last words they might have, as the 20th Ward is cordoned off and its civilians evacuated. The battle between CCG and Anteiku continues, and Koma, Irimi, and Yoshimura each engage the special investigators. 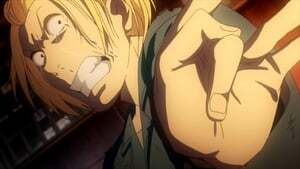 When a civilian gets caught in the middle, Hachikawa continues to press his attack unabated. Shinohara receives some unexpected advice. 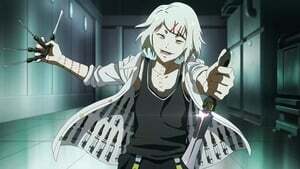 Suzuya is left to face the newly-arrived one-eyed Owl on his own. Aogiri Tree joins the battle against CCG, who find themselves overwhelmed by the sheer number of opponents. Meanwhile, Kaneki confronts Amon, who stands in his way to Anteiku. 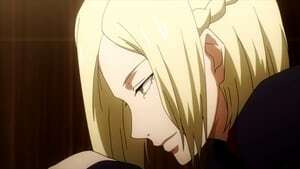 After waking up in Anteiku, he hears someone mention that "making coffee is difficult." When the person comes out, it is revealed to be Hide. 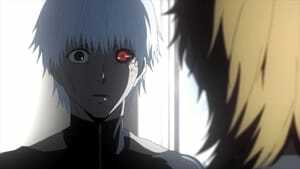 By the time that Kaneki realises that he has his ghoul eye activated, Hide tells him "I Knew."